Yes, you can use some of the file hosting services- as long as they allow you to share the documents and provide web page links for people to access. 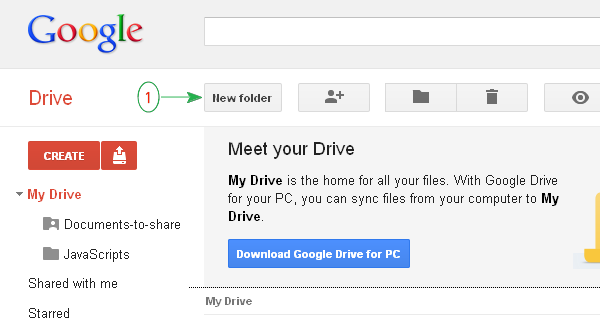 One of the best service is the new Google Drive. 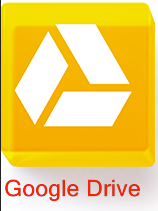 How to get Google Drive ? As long as you have a Google Account or a Gmail account, you automatically get 5G free Google Drive space. 1. 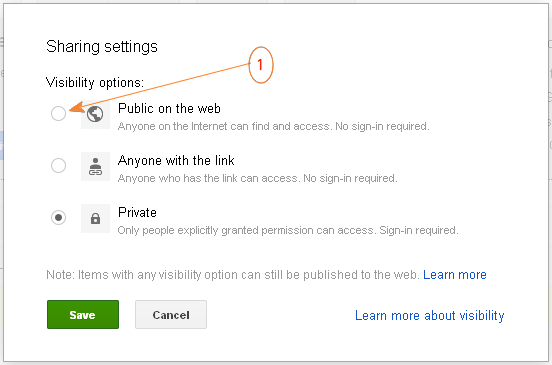 Login to Google drive at http://drive.google.com by using your Google or Gmail account. 4. 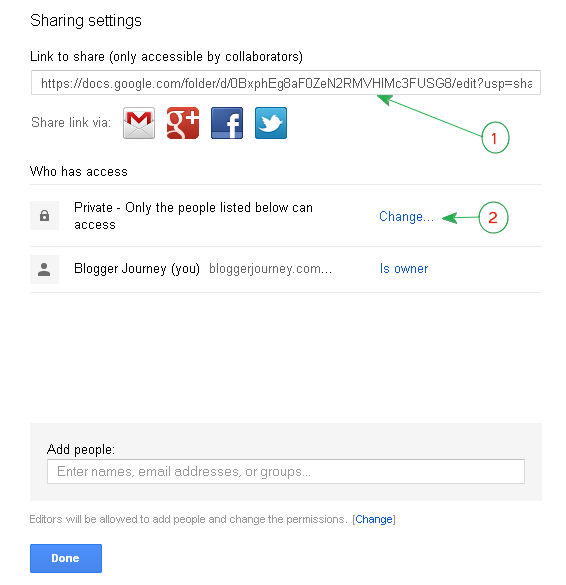 The Sharing Setting page pops up, at top it gives you a webpage address (URL) for the folder, and you can click on "change..." to share it, as in following screenshot. 6. 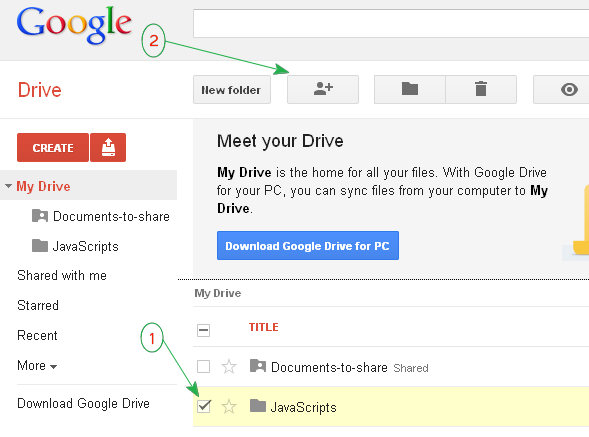 Click on Save again to go back to the Google Drive control panel. By combining Blogger and Google drive together, you now get 5G space to save any type of files, including multimedia files, documents and application scripts- All free services, with great performance !